A pair of new studies underscore the U.S. public health threat of neurocysticercosis—quite literally having pork tapeworm larvae curled up inside one’s brain—now the most common cause of adult-onset epilepsy in the world. The first study, The Impact of Neurocysticercosis in California, concluded that “Neurocysticercosis causes appreciable disease and exacts a considerable economic burden in California,” with estimated annual hospital charges exceeding $17 million. The second study, published two weeks ago, is the first to follow the cognitive function and quality of life of those living with these brain parasites. As you’ll see in today’s NutritionFacts.org video pick below, even after one’s brain is infested with pork tapeworms, some people can go for years before the headaches and seizures start as the larvae begin to multiply. 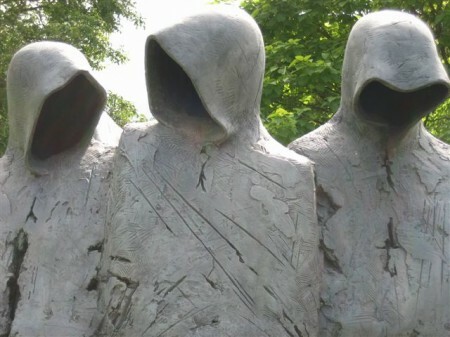 What the second study suggests, though, is that long before the more obvious symptoms present, those who are infected may suffer from mental, social, and cognitive dysfunction. (See video above). The follow-up video, Avoiding Epilepsy Through Diet, details diagnosis and treatment and reports on a synagogue survey. If pork tapeworms can get inside the brains of orthodox Jews in Brooklyn, then I guess no one’s immune! Turns out it’s not only what we eat that may put us at risk, but also the diets of those who handle our food. 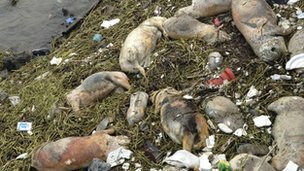 Remember the 16,000 dead pigs found in Shanghai’s Huangpu river? The news comes as the toll of dead pigs pulled from Shanghai’s Huangpu river passed 16,000. … will certainly not improve. Chinese meat producer Shuanghui Group agreed to acquire Smithfield Foods Inc. for about $4.7 billion, striking what would be the largest takeover of a U.S. company by a Chinese buyer—should it get past what is likely to be heavy regulatory scrutiny. Shuanghui agreed to pay $34 per share for Smithfield, the world’s largest hog farmer and pork processor, marking a 31% premium to Smithfield’s Tuesday closing price of $25.97. 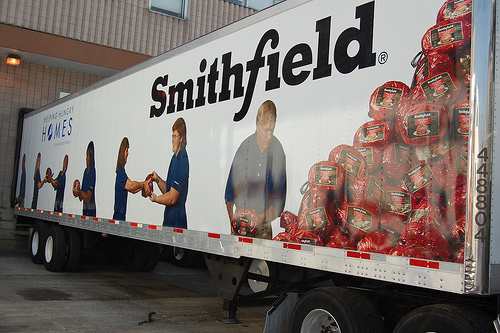 Including debt, the deal values Smithfield at $7.1 billion. 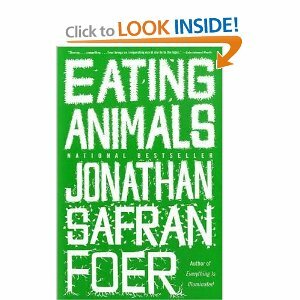 The advent of so-called “in-vitro” or cultured meat could reduce the billions of tons of greenhouse gases emitted each year by farm animals – if people are willing to eat it. The result was sticky muscle tissue that requires exercise, like human muscles, to turn it into a tougher steak-like consistency. “You could take the meat from one animal and create the volume of meat previously provided by a million animals,” said Mark Post, professor of physiology at Eindhoven University, who is leading the Dutch government-funded research. So what will happen to pork prices?! (NaturalNews) The pork industry desperately wants you to believe “the Big Lie” about swine flu: That it can’t infect pigs, and therefore it’s perfectly safe to buy and eat lots and lots of pork products. It’s a merry little tale, and it would be a nice little piece of information to pass along if only it were true. H1N1 swine flu can and does infect pigs. And the safety margin for eating pork products from H1N1-infected pigs is not well known. The timing of the announcement is, not surprisingly, highly suspicious. Just a few days ago, the USDA negotiated an end to the pork import ban placed on U.S. pork products by China. Before the ink on that agreement was even dry, the USDA — surprise! — announced they had discovered this H1N1 infection in commercial swine in the U.S. 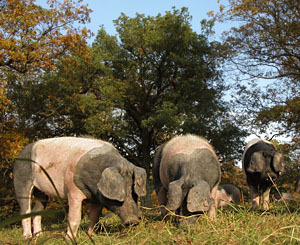 This particular commercial herd of swine was located in Indiana. (The USDA isn’t saying where.) But here’s the best part: The USDA did not ban those pigs from being used in the food supply! At least I couldn’t find any such report after scouring the web looking for one. This means these swine flu infected pigs could end up on your dinner table (if you eat pork, that is). This isn’t the first report of H1N1 infecting pigs in the USA, by the way. A few weeks ago, H1N1 infections were confirmed in show pigs at the Minnesota State Fair. Nobody seemed to care, since people weren’t planning on eating those show pigs (“Looks good on stage, but tastes even better on the plate!”), but now that H1N1 has been found in commercial herds, suddenly things seem different.